Good size for holidays and I could not get this in the shops. I use the solution to cleanse my soft contact lenses. They ensure my lenses are comfortable to wear. Best solution I have found. Especially suited to Silicone Hydrogel lenses like Air Optix Aqua. Keeps them moist all day. 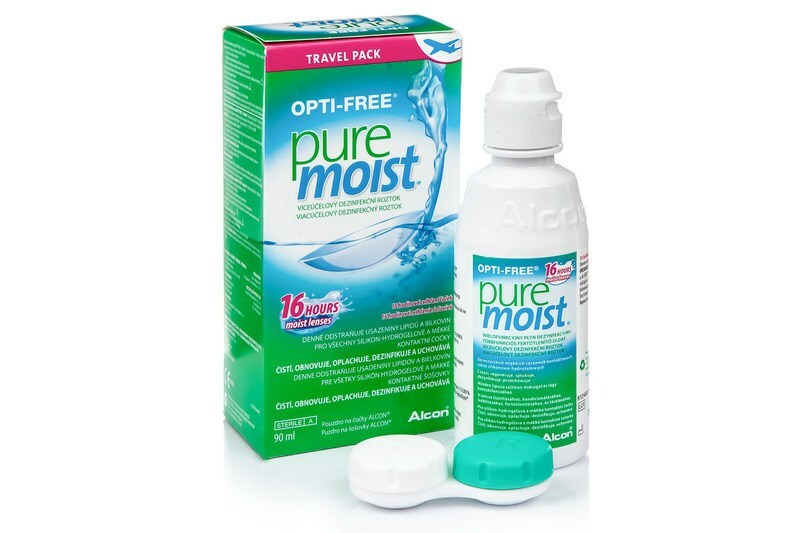 New OPTI-FREE PureMoist from Alcon is a multi-purpose solution for all soft contact lenses, including silicone-hydrogel. Its unique composition helps retain moisture on the lens surface and provides comfort for sensitive eyes for up to 16 hours. 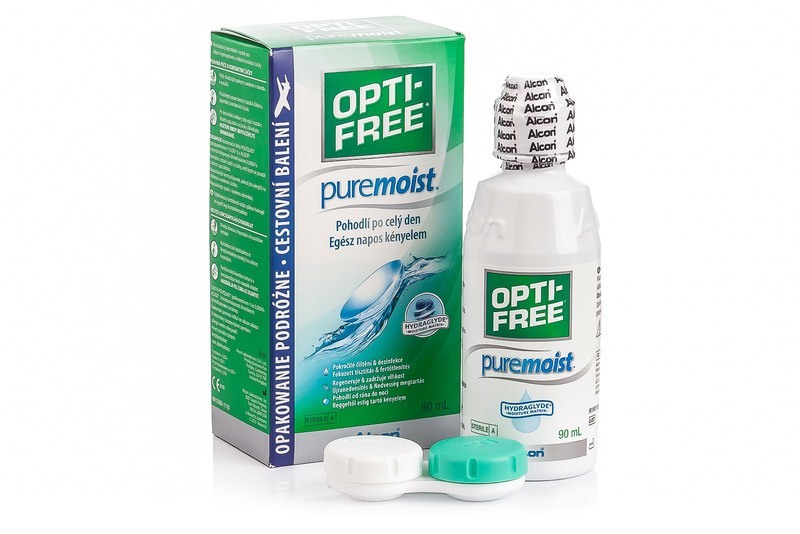 This versatile solution cleans, disinfects, moisturises, rinses and stores soft contact lenses. It replaces EverMoist solution.